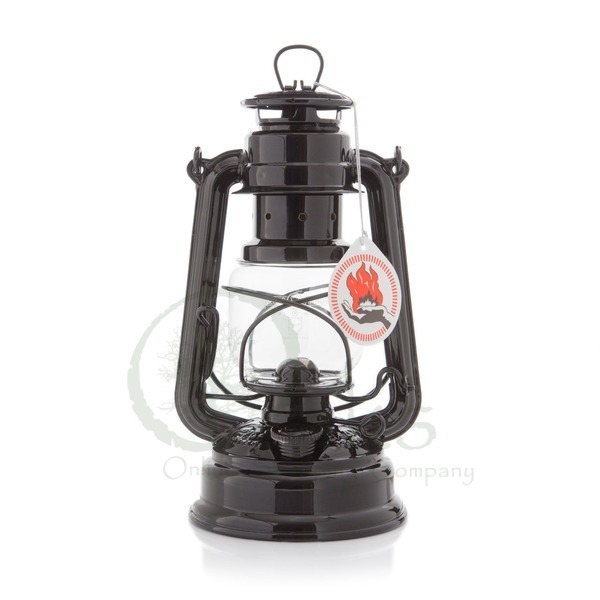 Storm lanterns are old-style paraffin burning lamps, the type that were more common before battery or gas powered outdoor lighting. 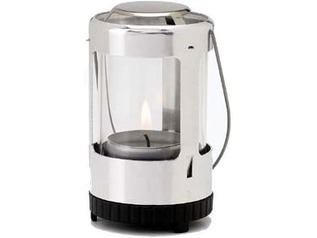 Storm lanterns, also known as petrol lanterns or oil lamps are designed to be used with cool-burning fuel, such as kerosene or paraffin (never use motor fuels!). Each of these storm lanterns is made in Germany, and renowned for their outstanding quality and design. they almost look too good to use! 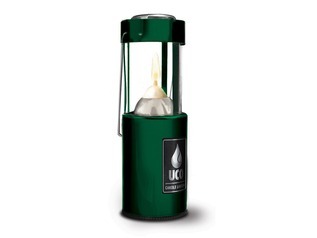 The fuel tank of these outdoor lanterns holds enough paraffin or kerosene to provide up to 20 hours of outdoor lighting, more than enough for a few nights camping! 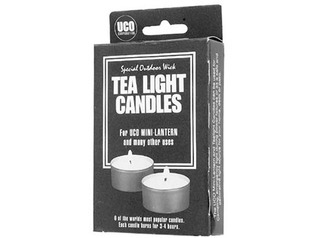 One tank will also provide optimum brightness with no flickering or sooting of the globe. 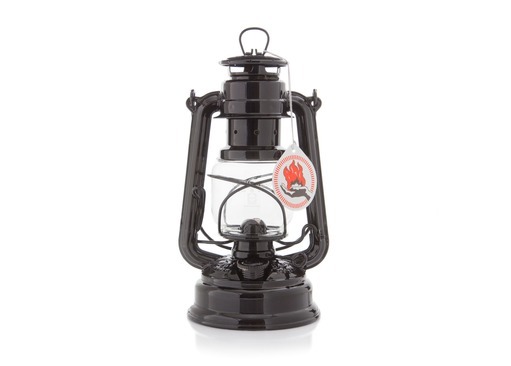 As well as taking one of these paraffin lanterns on your bushcraft or camping trip, they are also a lovely addition to the garden, providing some restful lighting on summer nights and prove to be a good friend on dark autumnal evenings too! 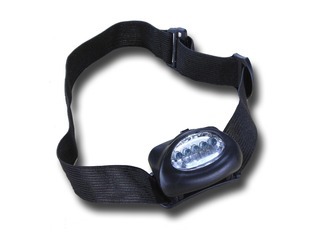 They're perfect for outdoor events, such as guided history walks or Halloween and bonfire night events. Each outdoor paraffin lamp is made of high-grade 0.3mm sheet steel and hardened wire, completely tin-plated, each includes a long top carry handle, self-venting hood and bottom fuel regulator. The glass globe is made of world famous Schott-Suprax glass! 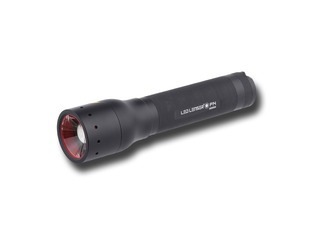 "Great product, well built, hopefully it will last as long as my old one. Gone back to canvas tents after 30 years of modern equipment. This Lantern brings back fond memories. "